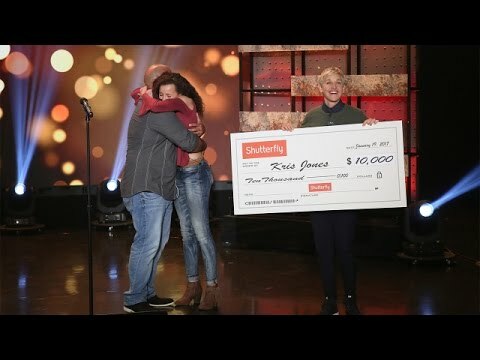 Just over a year ago, Kris Jones appeared on The Ellen Show alongside his daughter Dayla after a video of theirs went viral. Dayla recorded her dad singing "Tennessee Whiskey" in a Home Depot parking lot and the video went viral within days of being posted to Facebook. Thanks in part to Ellen, Kris gained a massive social media that has been supporting him over the course of the last year. Just last week, Kris released his debut EP and it peaked at #25 on the iTunes Country Albums Chart. We would love for Ellen to have Kris on her show once again, but this time to sing his new single "Mean Like Fire." Ellen gave Kris Jones his national television debut a year ago, so it would be epic if he could give his first live performance of "Mean Like Fire" on her show as well. GO KRIS! We're rooting for you! Love Kris and his songs! Kris Jones is awesome! I love "Mean Like Fire"! Please Ellen, have him on your show! I have been following Kris’s journey..wonderful voice..take the next step Ellen, have Kris back on your show Please!! “Mean like Fire” would be a great addition! Ellen it would be so special if you helped Kris Jones Debut his new single Mean Like Fire on your show you debuted him for his singing that went viral with his daughter in his truck doing Tennessee Whiskey ! 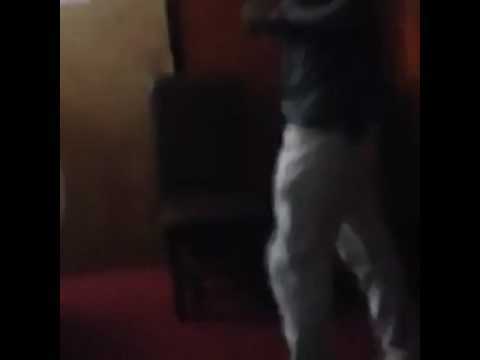 Please bring him back to do his new song !!! He is fantastic! Bring back Kris to Ellen! Been loving this boy since I first saw his video. He's an incredible natural talent. He deserves this opportunity! Please have Kris back on your show! He is an awesome singer, and he really deserves another chance to show the world that he is amazing. I purchased a copy of his debut EP and all the songs are great. I love them all, "Mean Like Fire" is one of my favorites! Please have him back to perform "Mean Like Fire" and any others you want him to sing! I havebeen following this man on facebook and he is truly a great man and his love for the lord and his family is a beautiful thing he has going for him. And that voice is amazing! He truly needs to come back to your show I am sure that nothing but great things would come of it fof you both! Love to see Kris Jones on Elllen singing "Mean Like Fire"
Love Kris, his family and his music! Please Ellen , bring him back! !